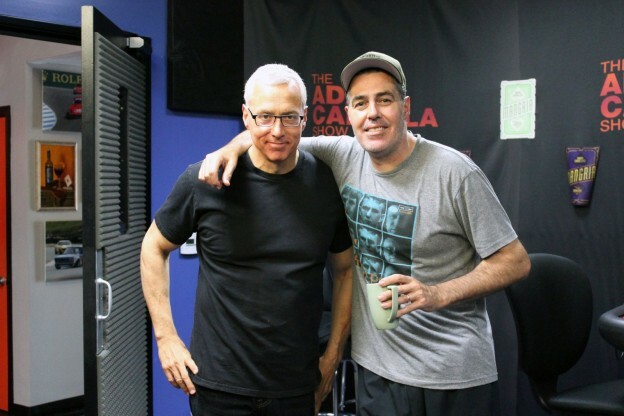 Adam and Dr. Drew open the show today going almost directly to the phones to talk to listeners including one who had a suggestion of a book that Adam and Drew may enjoy on decision making. They also speak to a young guy who is considering steroid alternatives to try and bulk up a bit but concerned with the possible side effects. As the show winds down they speak to a caller who feels his cousin is taking advantage of several members of his family and isn’t sure how to or if he can intervene. This entry was posted in Podcast on August 1, 2016 by Chris Laxamana.